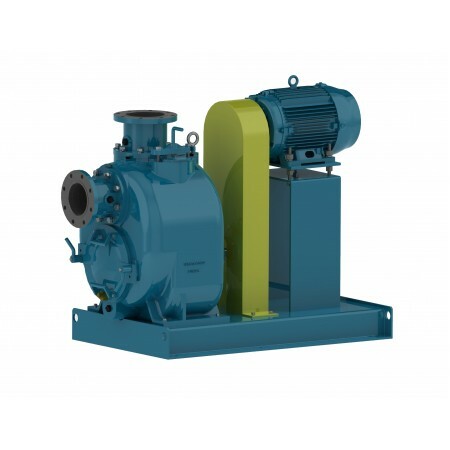 6" Connection. 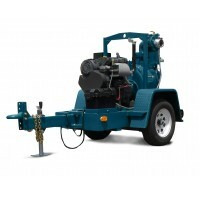 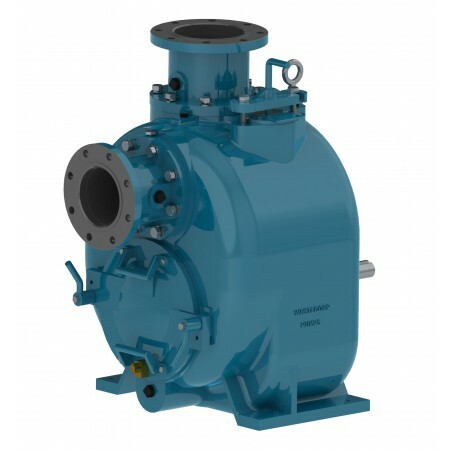 Pump up to 1500 GPM with 3" solids handling capability. 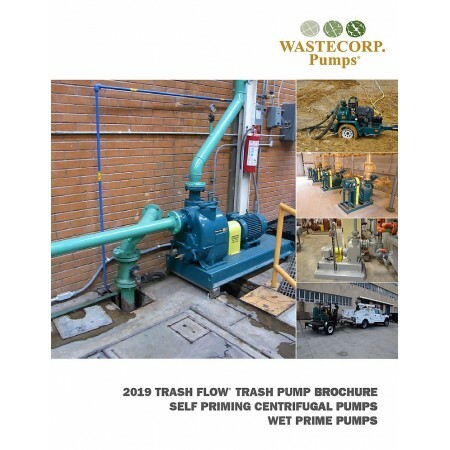 ISO certified self priming trash pump. 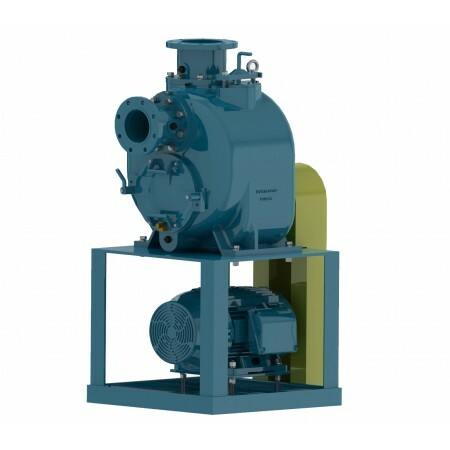 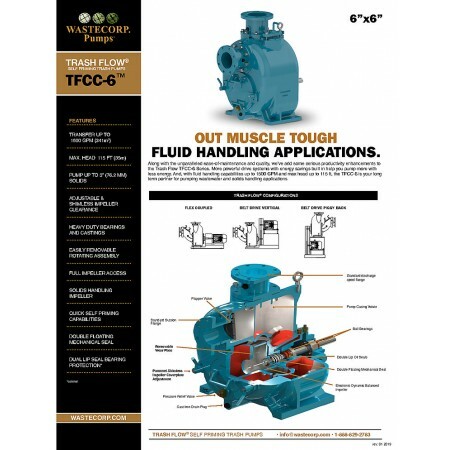 The Trash Flow TFCC-6 Series features a large volute design and enhanced re-priming capabilities. 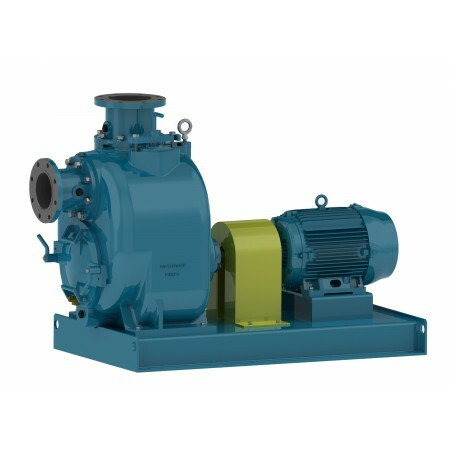 TFCC pumps are designed for municipal wastewater pumping and industrial solids handling. 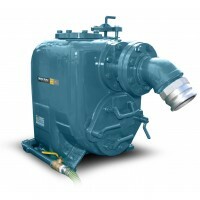 Solids handling capabilities up to 3”.